Let us face it – when it comes to professional sports, people stop at nothing in order to reach the goals that they have. And it is completely understandable – after all, you will always want to be bigger, better, faster and stronger. With that said, while various organizations and committees are actively promoting the spirit of healthy and honest competition, it is rather difficult to talk about sports without ever mentioning steroids. After all, how else are you going to explain some of the achievements that professional sportsmen are able to reach. Now, of course, one may argue that human potential is vast, but let us admit it – everything has its limitations and one’s strength, speed and agility are no different. And well, steroids were specifically designed to help people surpass those limitations and make the most from all of their genetic potential indeed. It would really be genuinely hypocritical for some of the professional sportsmen to claim that they have managed to achieve such impressive results on their own. 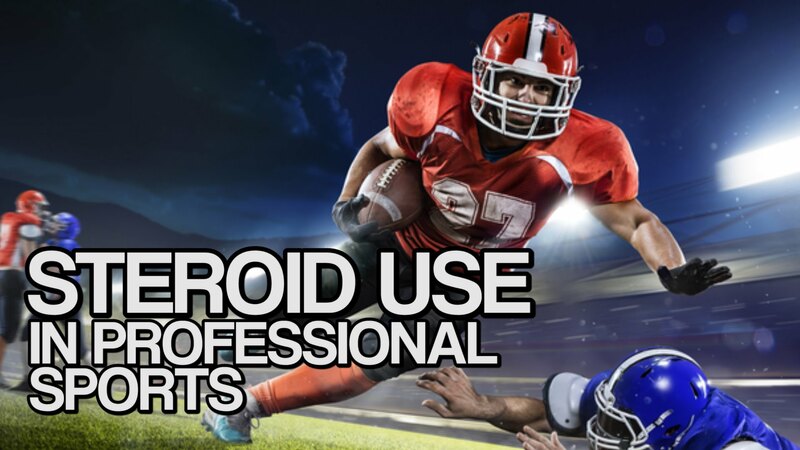 One may even say that sports is turning into a competition between the pharmaceutical companies that are constantly coming up with new and more effective steroids and other PEDs, which are becoming more and more popular these days. Needless to say, though, nothing comes without a price. And the price to pay for excessive use of anabolic steroids and PEDs in general is one’s health. You may maintain such an incredible form only for so long and once the effects of the steroids are gone, you are not going to be better than all the others around you. And, surely, WADA and the like are seemingly making efforts to deal with the issue, to prohibit the AS from the sports. 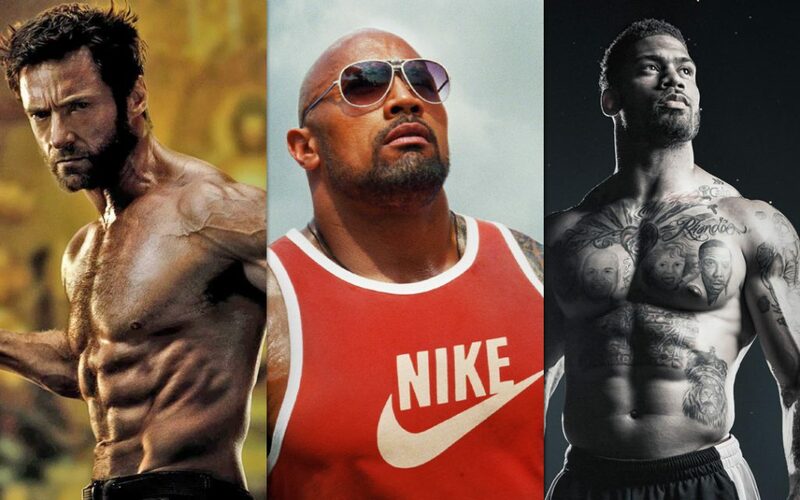 Yet, all those organizations are quite hypocritical as well – while banning some sportsmen for using the small time PEDs, they are more than happy to look the other way when some of their favorable sportsmen are clearly using steroids in order to win. Is this a problem? Generally speaking – yes, but to be honest – there is pretty much nothing that we could do about it. 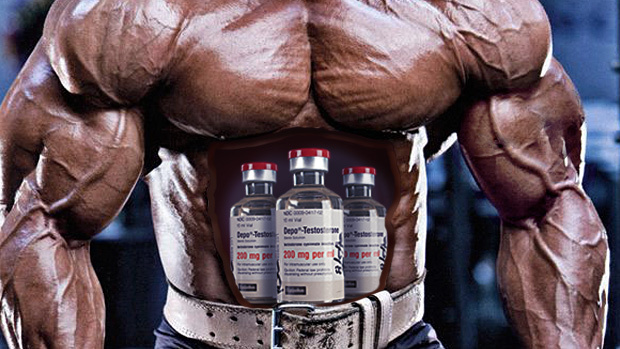 Steroids are becoming more sophisticated, they are offering more to every user, even the amateurs and people will not want to invest decades into achieving results that they could get over a couple of months with the AS and PEDs – that much is certain.